The deal would see Toshiba acquire most of the San Jose, California-based company as part of a deal with the local bankruptcy court. Toshiba will only acquire OCZ if it can maintain the value of its business and keep its employees. 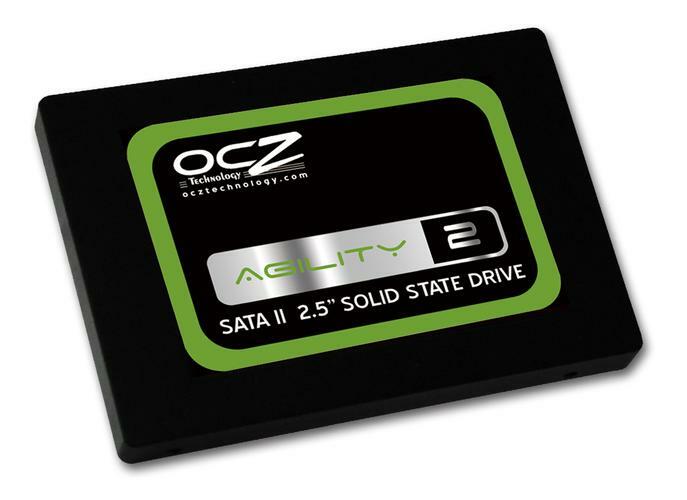 OCZ has had problems acquiring flash memory chips for its drives and that has been affecting business. Revenue in its most recent quarter was US$33.5 million, down from $88.6 million in the same period a year earlier. But despite the sharply lower revenue, its losses fell from $26.1 million from $33.2 million a year earlier. An acquisition by Toshiba would help solve OCZ's flash chip problem as Toshiba is one of the world's largest manufacturers of flash memory chips. "The parties have substantially completed negotiations on an asset purchase agreement and OCZ believes all the material terms have been agreed to," OCZ said in a statement. OCZ said it will file a bankruptcy petition "shortly." It also said Hercules Technology Growth Capital has taken control of its bank accounts. OCZ has a loan agreement with Hercules but is not in compliance with parts of the agreement.